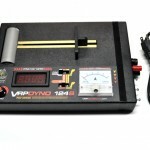 The VRP S series dynamometer is able to test 1/24th and 1/32nd scale cars. 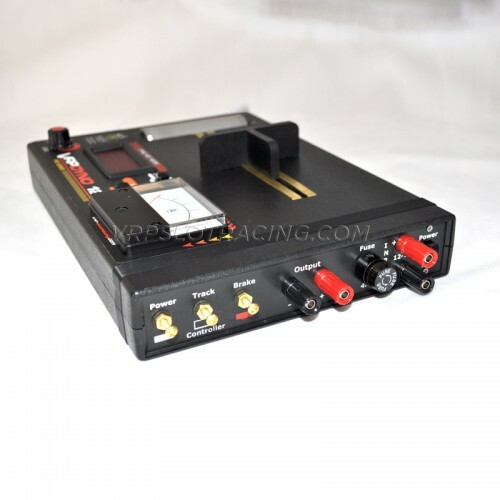 It measures the voltage generated by the internal motor that has been calibrated to simulate the amount of drag it takes to propel the car down the track without any group being applied. 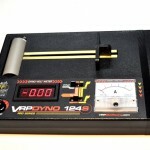 The VRP S series dynamometer is able to test 1/24th and 1/32nd scale cars. 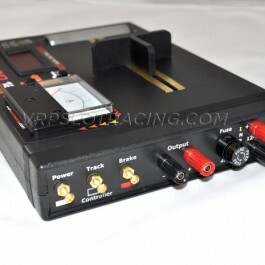 It measures the voltage generated by the internal motor that has been calibrated to simulate the amount of drag it takes to propel the car down the track without any group being applied. The higher the meter reading the faster the car is going. 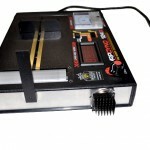 It comes with its own built in Power supply that operates between 12 to 14 volts DC. 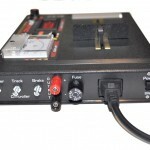 An Amp meter is also added to monitor the current that the car or external motor draws. 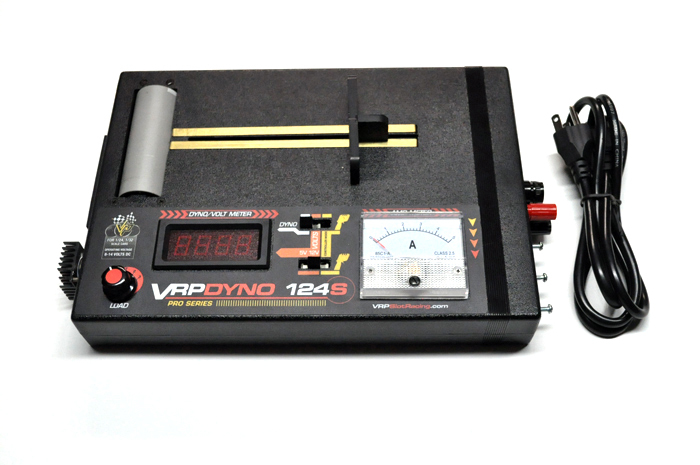 The dyno provides a 4 position load switch that applies three different loads to the car under test. This simulates putting group on the track and gives an idea of the amount of torque the motor can handle as it slows down under the load. Operating the car with a controller is another feature that is provided to allow the user to simulate running the car using the controller. 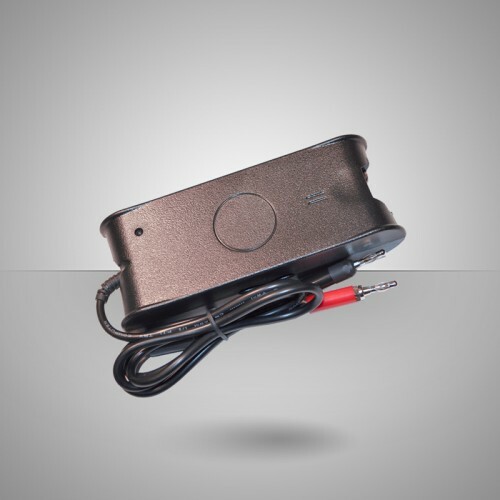 A 5 volts break-in switch is also provided for breaking in a car or an external motor. 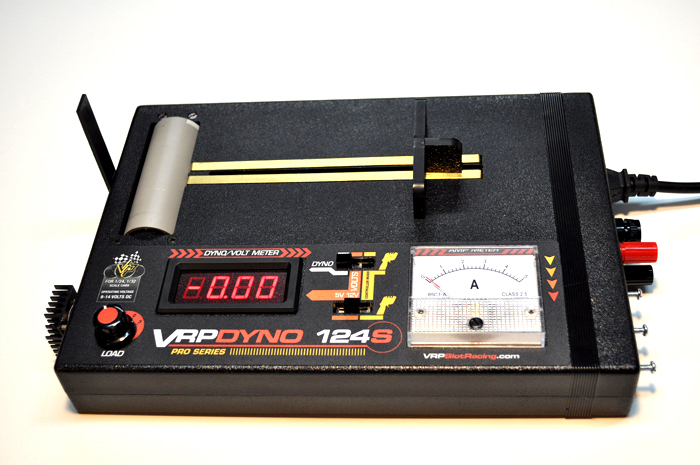 Caution should be taken not to run the dyno more than 10 minutes at a time in the 5 volt position. The rear panel does get warm to the touch with per long use. 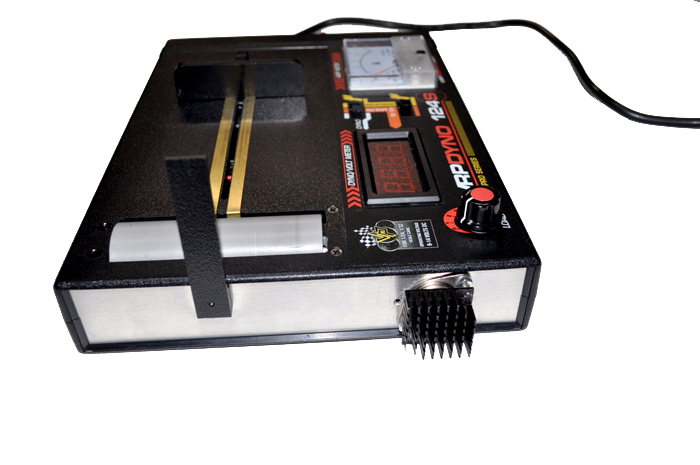 In addition a chart is provided which is a map of the internal dyno motor for RPM and MPH. Based upon the dyno reading both PRM and MPH can be interpolated. 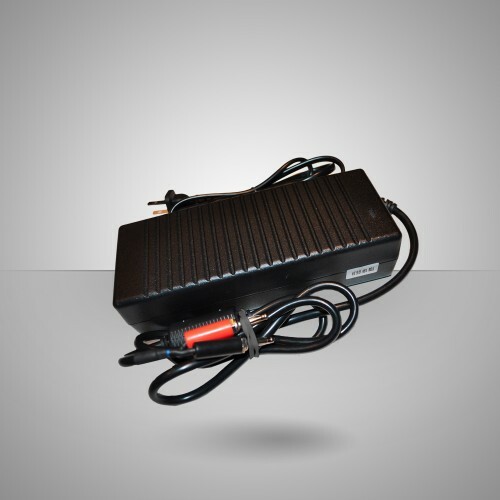 The S series Dyno comes with its own power cord. 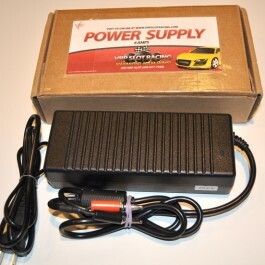 Comes with an Internal Power Supply that plugs directly into the wall. 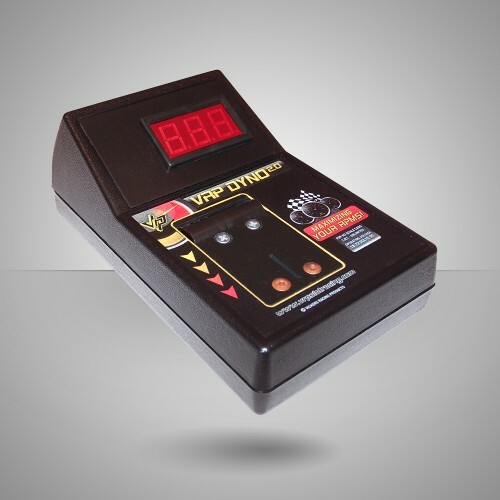 Measures and display the input voltages (5 or 12 -13 Volts) to the car. Measures and display the Amp draw of the car. 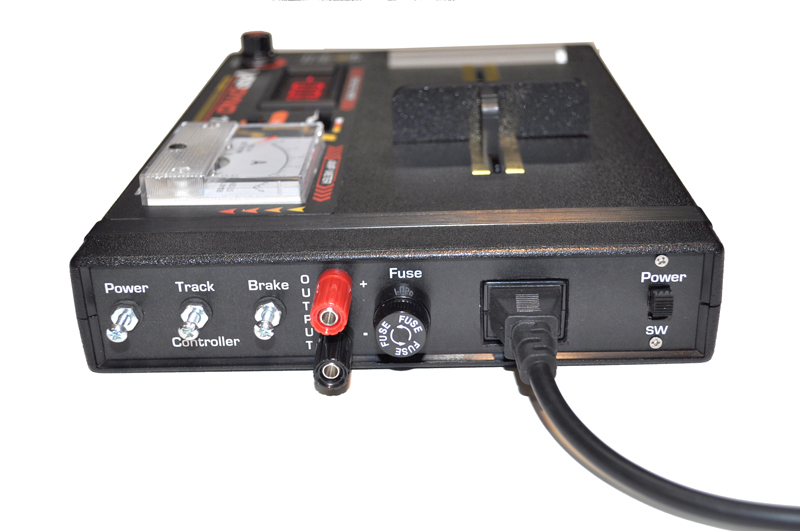 Has a 3 position Rotary Load switch to provide 3 different load settings to thecar. (This simulates adjustable loads or adding group on the track). Has an output to connect 5 or 12 Volts to a motor that is out of the car. 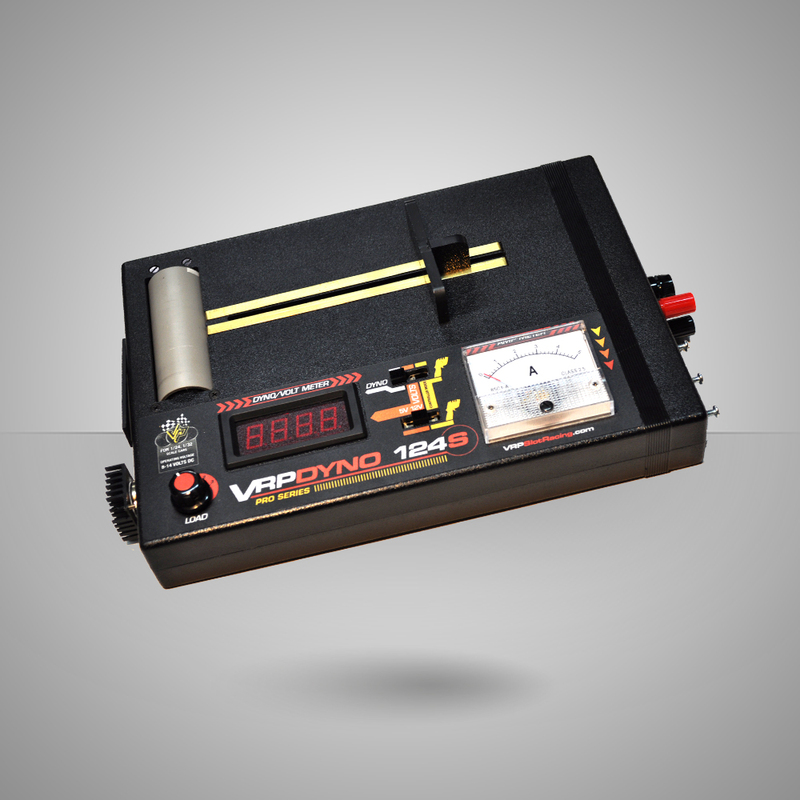 Able to connect a controller to operate the car on the Dyno. Comes with full “How to Use” Instructions.